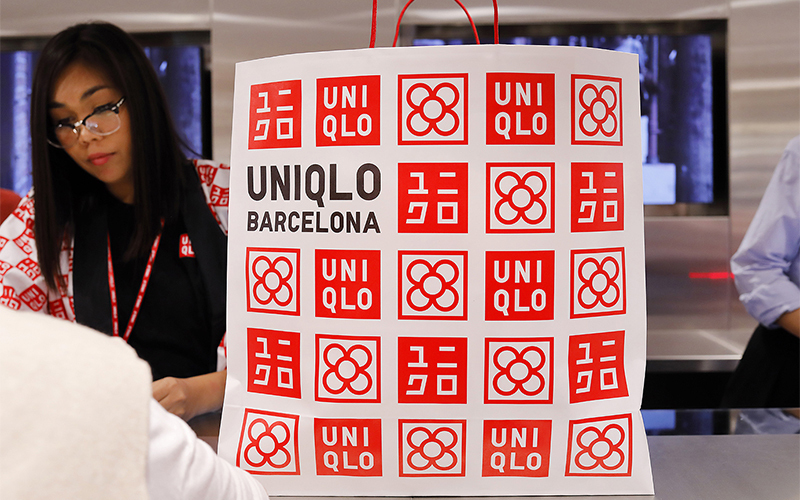 One of the most successful international cases which we led in 2017 was the opening of Barcelona of the first store in Spain of the Japanese giant Uniqlo, the third fashion group only behind Inditex and H&M. The Barcelona team coordinated the institutional strategy and corporate communication related with inauguration, closely working with the agency Algo Bonito, responsible for managing the strategy with the lifestyle and fashion media. We will both be communication partners in its expansion in Spain. The opening of the online store in Spanish, which was greatly covered in the mainstream, economic and specialized media. A preview of the establishment to which key journalists were invited. 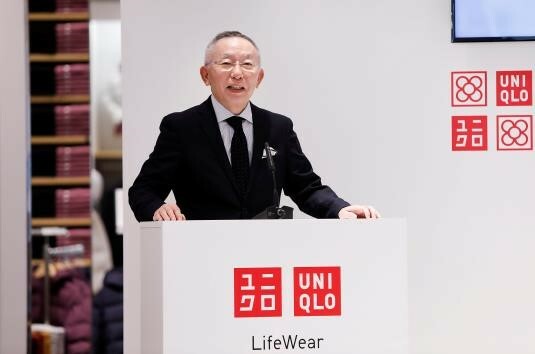 A press conference which was attended by the brand founder and chairman, Tadashi Yanai; the global creative director, John C. Jay; and the operations’ director in Spain, ‘Koh’ Kobayashi; which brought together around 30 leaders in the corporate and lifestyle area. An inauguration party at which the brand ambassadors Carles Puyol, Verónica Blume, Oscar Tusquets, Amaia Arrazola, Greta Fernández, Àlex Monner, Laura Put and Johann Wald accompanied the company managers. The opening of the doors of the store at number 18, Paseo de Gràcia. More than ten local and sports’ media covered the act and interviewed around 400 clients who queued up in the vicinity since 9 a.m. During the first hour of activity, 600 people accessed the business.